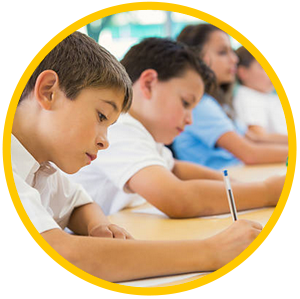 iLearn 11 plus tuition in Torbay & online tests to pass 11+. Tuition for A Levels, GCSEs & more. 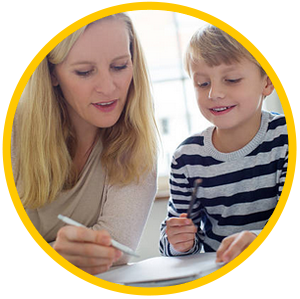 iLearn 11 plus tuition in Torbay & online tests to pass 11+. Tuition for A Levels, GCSEs & more. that will help your child through their exams. that your child can watch, rewind and view any time or in any place. and gives instant feedback to the student. weekly course of lessons that the student can engage in. video lessons with quick tests. Face to face tuition and learning. 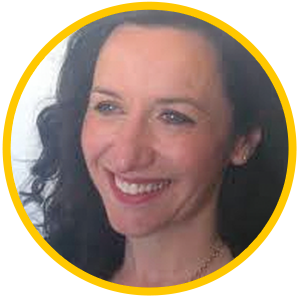 have individual, private tuition, Jane heads up a team of tutors in the area. General & additional support can be tailored to individual needs. The lessons and tests are fully interactive and you have access to 52 Weeks of lessons at a time. The packages cover Maths, English & Verbal Reasoning. It’s like having your very own personal 11+ tutor, that is available 24 hrs of the day, every day! We cover 52 weeks worth of work and you may join at any time of the year. The service and website are designed for pupils, using media based technology that pupils find easy and exciting to use, & you don’t need anything more than a computer! When you sign up to iLearn Tuition, we promise there are no hidden catches. You are not committed to more than one month at a time. You may cancel your subscription at any time. All you need for the 11+ Exam! It doesn’t matter where you live in the world: if you need an 11+ tutor in Kent, Birmingham, London, Lincoln, Bournemouth, Torbay, the USA or India, we can help to tutor you! 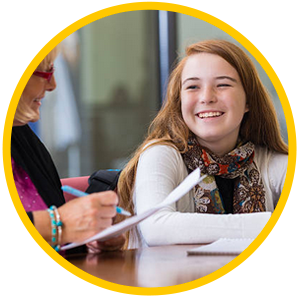 Click below to watch a video and take a sample English Paper to see how iLearn Tuition works. Sign up now to start your 11+ lessons. We look forward to working with you. If your son / daughter is receiving face to face tuition from one of our tutors, please sign up here for your discounted rate and access to the online lessons and tests.